Can psychedelics fix our mental health crisis? Tim Ferriss is not the type you will find tripping to a light show at a renegade party in the redwoods or hula-hooping in Lighthouse Field. The scrupulous author cuts down intellectual laziness at the knees and often professes that he is allergic to the holier-than-thou Burner type. So it may come as a surprise that he recently donated $1 million to psychedelic research. His reasoning had little to do with a pseudo-spiritual reverence for tripping, and everything to do with healthcare—namely, mental health. Recent research suggests that psychedelics have promising potential for addressing this crisis. 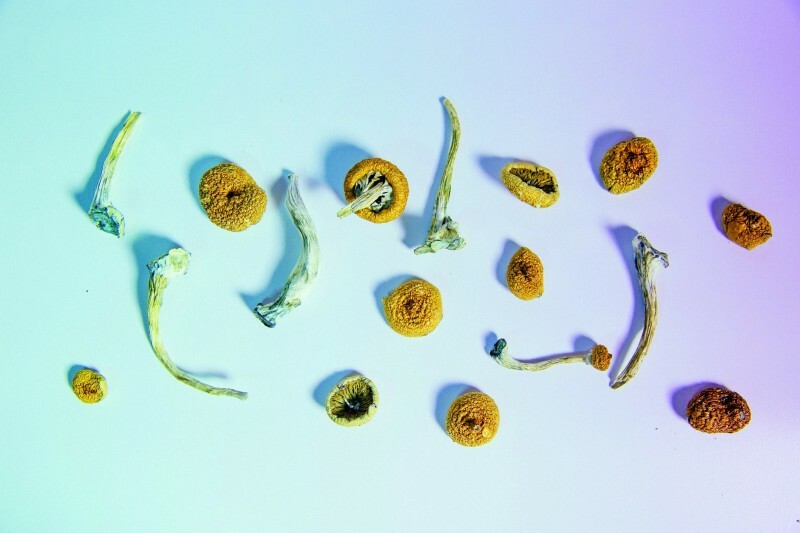 A Johns Hopkins study published in the Journal of Psychopharmacology, for instance, showed that psilocybin, the psychedelic compound in magic mushrooms, helped a group of heavy smokers quit with an 80-percent success rate and remain smoke-free for more than six months. After one year, the number fell to 67 percent, which is still uniquely high in the treatment of tobacco addiction. The most successful current treatment—the drug Varenicline, which reduces nicotine cravings—only has a 35 percent success rate. Another clinical trial conducted on participants who suffered from anxiety and depression showed that psilocybin mushrooms caused a statistically significant reduction in symptoms for roughly 80 percent of the patients—far more successful than the treatment effect that got antidepressants approved. Using psychedelics is like learning to surf: if you’re excited to learn and you hire an instructor to push you into some friendly waves, the risks are relatively low. If you venture into high-seas alone and almost drown, however, that’s on you. Unfortunately, most people don’t give the ocean or psychedelics the respect that they deserve. To counter this, therapeutic psychedelic sessions are overseen by a trained guide. “I consider myself a real right-wing psychedelic researcher,” Jim Fadiman, Ph.D. chuckles as I interview him for my podcast, The Kyle Thiermann Show. 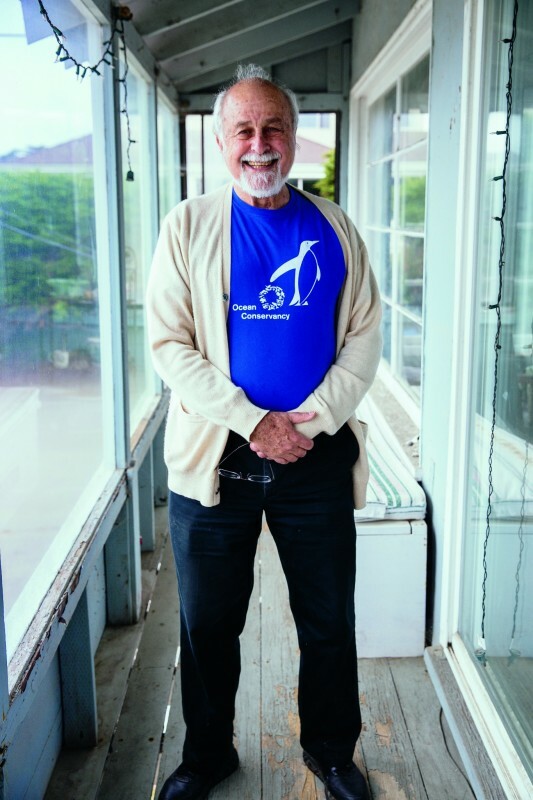 The 79-year-old author of The Psychedelic Explorer’s Guide: Safe, Therapeutic, and Sacred Journeys is considered one of America’s wisest and most respected authorities on psychedelic studies. He encourages people to think about mindset, setting, guidance, and integration. Mindset: What is your mentality? Setting: Are you in a comfortable space where you’re not likely to be disturbed for the next few hours? Guidance: Is someone you trust with you? Integration: Are you giving yourself plenty of time after the experience to journal about what you learned and integrate it into your life? Dose also plays a significant factor. Over the past few years, Fadiman has focused on a sub-category of research called micro-dosing—taking one-tenth to one-twentieth of a full dose. Micro-dosing has become a buzzy trend in recent years, particularly in Silicon Valley and creative circles. Its growing popularity, however, is limited by LSD’s legal status—which is the same problem curbing access and scientific progress for all psychedelics. 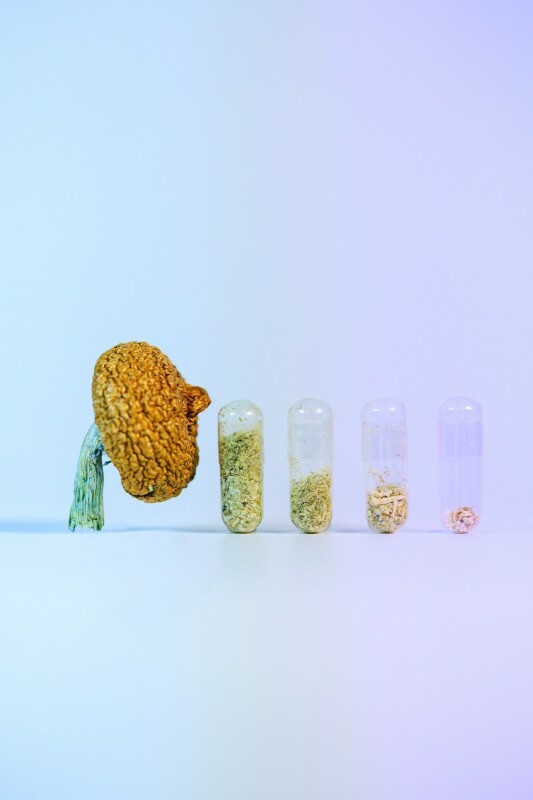 Right now in the United States, psilocybin mushrooms and LSD are classified as Schedule 1 drugs, which, by definition, means that they have no currently accepted medical use and a high potential for abuse—both of which research suggests are untrue. Meanwhile, in countries like The Netherlands, Portugal, and Brazil, psychedelics are legal. If the FDA looks at phase 3 trials of psychedelics and approves them for medical use, the DEA will also need to reschedule the drugs. With the current war on marijuana led by Attorney General Jeff Sessions, psychedelic legalization could be stifled despite the science. That said, the medical application of psychedelics is one of the few bipartisan issues today where a combat soldier with PTSD, a corporate executive with acute anxiety, and a mother with depression can stand arm in arm on Capitol Hill and demand that laws change. As I write these words it is difficult for me not to become overwhelmed with exuberance about the current renaissance. This, however, is precisely what Michael Pollan cautions against. In the 1960s, a charismatic psychology professor named Timothy Leary proposed that psychedelics be used to treat not just individuals, but society as a whole. Whether or not he was joking, he suggested that LSD should be put in the water supply. Leary never made good on the proposal, but it did earn him the title of “the most dangerous man in America” by Richard Nixon and resulted in the federal government banning psychedelics in a mad panic. Many blame Leary for nearly 50 years of halted research. This entry was posted in Environmental, Featured, Local Loop, Opinion, Spotlight. Bookmark the permalink. Wonderful insight and well said. How do I participate. Took lsd 30 years ago and it opened my mind and changed my life.